BBNW Analysis Coach Machtolf begins his 15th year at the helm after 13 years as an assistant. The 2017 WCC Coach of the Year is the second longest tenured Northwest D1 coach. Assistant coaches Evans, Harmon, and Winston are all former Bulldogs. Gonzaga missed a return trip to the NCAA regionals in 2017 losing to BYU in the conference championship. The Bulldogs lost two potential returners to professional baseball, RHP Eli Morgan (Cleveland Indians) and OF Tyler Frost (Chicago White Sox). Three seniors also signed with MLB clubs: Jeff Bohling with the Colorado Rockies, Justin Jacobs with the Texas Rangers, and Jake Roberts with the L.A. Dodgers. The pitching staff will need to follow up last year’s success for the Zags to get back to the post-season. Last year, they were 3rd in conference pitching (3.74), 3rd in fielding, and 2nd in saves with 18. Early season trips to Arizona, Southern California, and Texas will get the Zags ready for their home conference opener on March 16 versus Pepperdine. The non-league schedule is also highlighted by games versus Washington, Washington State, Oregon, and Oregon State. BBNW Analysis Coach Casey in his 24th year is coming off PAC 12 and National Coach of the Year honors. OSU has been to 12 post-season regionals since 1995. 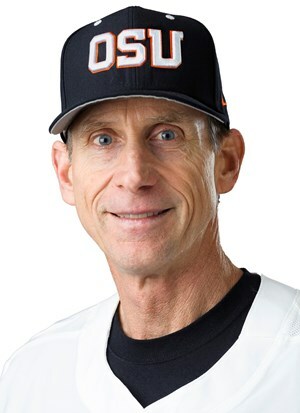 He has guided the Beavers to 5 World Series appearances in 12 years. “Case” has become the 16th active coach with 1,000 wins at 4 year schools which includes 171 wins at George Fox University. He is considered by many as one of the most influential sports figures in the state of Oregon and the Pacific Northwest. Coach Yeskie earned the National Assistant Coach of the Year in 2017 and National Pitching Coach of the Year in 2013 & 2017. The Beavers are coming off one of the best regular seasons in college baseball history but fell short at the 2017 College World Series. 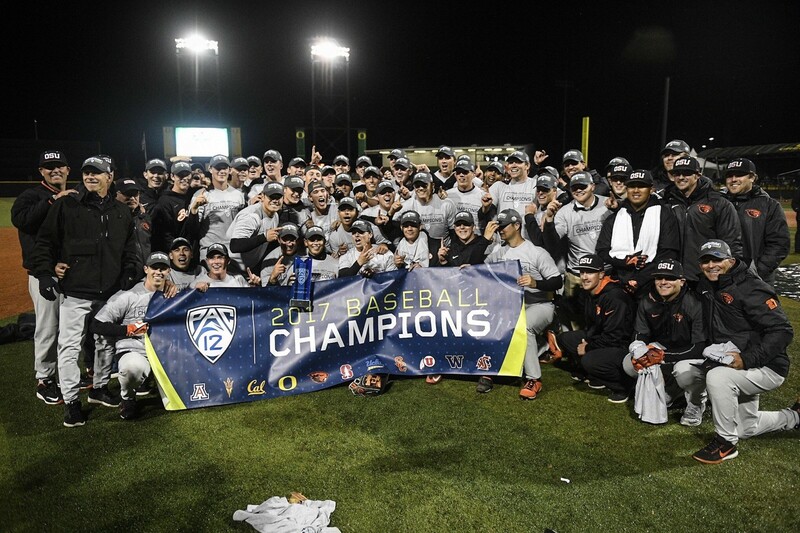 56 wins is hard to improve on but the 2018 Beavers return 8 starters and 8 pitchers including the PAC 12 Pitcher of the Year (Luke Heimlich) and the PAC 12 Player of the Year (Nick Madrigal). Few could argue there is a better double play duo than Cadyn Grenier and Madrigal. Sophomore catcher Adley Rutschman has developed into one of the top catchers in the country. The Beavers had 5 players chosen in the MLB draft last year and will miss the middle order presence of KJ Harrison (Milwaukee Brewers). Others selected: Drew Rasmussen (Tampa Bay Rays), Jake Thompson (Boston Red Sox), Michael Gretler (Pittsburg Pirates), and Max Englebreck (Washington Nationals). Some scouts are predicting OSU could have as many as 10 drafted this year; Madrigal and Heimlich are considered as 1st round possibilities. In most pre-season polls, OSU is ranked #2 in the country. They open with an eight game slate in Arizona before the home opener March 3rd versus Hartford University. 2017 World Series participant Cal State Fullerton comes to Goss Stadium March 9-11. The Civil War conference games in Corvallis this year will be on April 19-21. 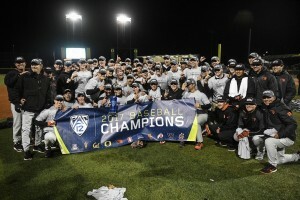 Another key Pac 12 series will be at home with Stanford May 11-13. 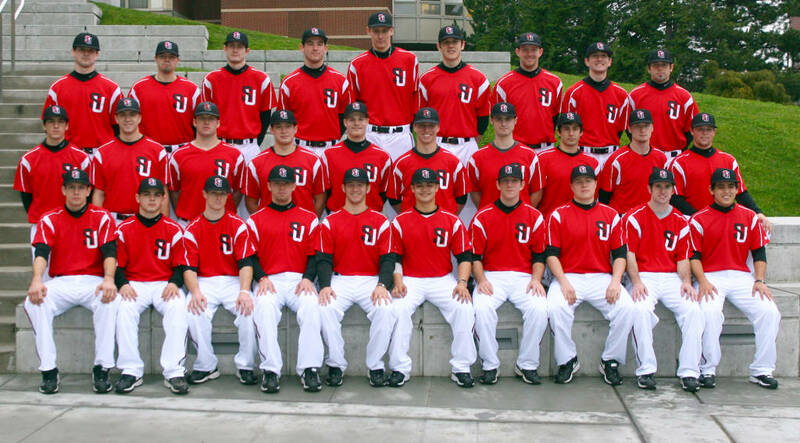 Coach Harrell is in his 9th season building the Seattle U program since its return to college baseball. The native Northwest product coached at Lane CC, Oregon State, and Washington. A strong nucleus of returning players are on hand for another run to a conference title they earned as recently as 2016. On the mound Skubal and Meservey provide the program with two strong starts each weekend. Jake Prizina (4.35 ERA, 5 wins, 103 innings) could round off the starting rotation. The West Coast Conference is known for its offense. Reisinger (.351) and Lively (.335) are the leading returners for the Redhawks. Dalton Hurd (.272), and Chase Wells (.286) are proven as well. Skubal was drafted by the Arizona Diamondbacks last year, but did not sign. RHP Janson Junk signed with the New York Yankees. The Redhawks are the only Northwest D1 school to open at home, starting with a 4 game series February 16 versus the University of Pacific. Two league road series’ precede the WAC home opener on April 6th versus Northern Colorado. Other notable games include a home and home series versus in-town rival Washington. Seattle U plays their home games at Bannerwood Park in Bellevue. BBNW Analysis Coach Horton’s 2018 Ducks will be looking to get back to the post-season after missing it last season. Oregon has been to the post-season four of the last six years. In 20 years as a D1 head coach, Horton has 810 wins including a National Championship in 2004. 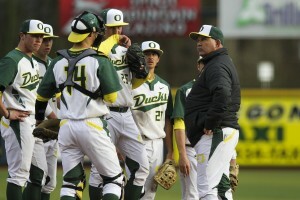 Strong pitching and defense has been the trademark of previous post-season teams for the Ducks. The 2018 Oregon squad looks to return a solid group of pitchers and defensive players. Senior shortstop Kasser anchors the defense coming off an impressive .994 fielding percentage in 2017. He also led the Ducks in hitting at .352. The Ducks were 4th in pitching ERA (3.86), 1st in walks allowed, and 2nd in home runs allowed. The majority of those innings return on the mound; it could be an all Northwest-bred rotation of Mercer, Cole Stringer, and Yovan. Yovan is a top professional prospect for next year. The offense needs to take a step forward. Oregon has always been good at manufacturing runs and a balanced lineup this year should make that even better. The Ducks lost 3 juniors to the MLB draft with the signings of LHP David Peterson (New York Mets), Catcher Tim Susnara (Arizona Diamondbacks), and RHP Brac Warren (San Francisco Giants). The Ducks have 29 home games scheduled. Oregon opens PAC 12 play on the road March 16th at Arizona State. The home opener is versus California March 23-25. 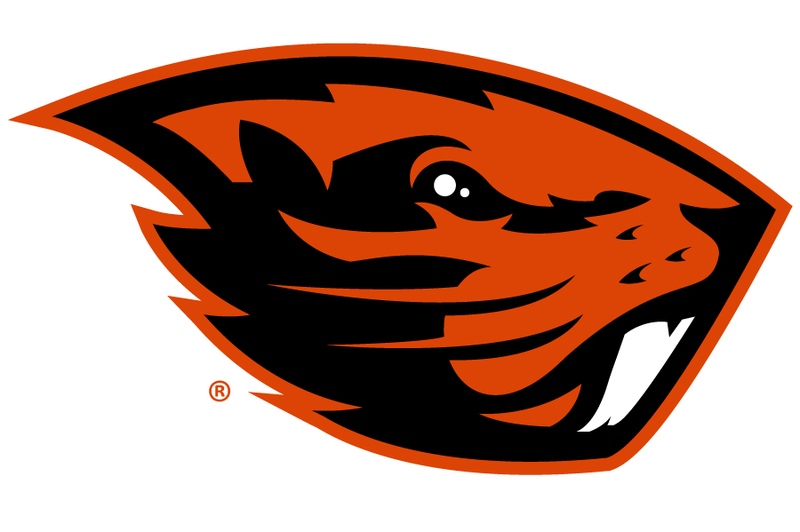 A key series will be the conference Civil War games versus Oregon State in Corvallis. BBNW Analysis Coach Loomis is a Hall of Fame player at UP and holds the Pilot career hitting mark at .376. 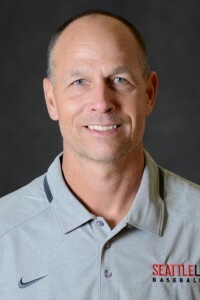 He was a professional player, and then a very successful D3 coach at Pacific Lutheran University with 11 winning seasons in 13 years at the helm. New pitching coach Connor Lambert has a good track record of improving his players on the mound. The recruiting classes continue to look good in Loomis’ third season. Portland returns seven position starters and 3 starting pitchers. Nearly ¾ of the innings from 2017 return. Baker looks to be the ace with an All-WCC selection. The offense should be led by returning outfielder Cody Hawken who led the team in RBIs a year ago. Ryan Hoogerwerf is poised to have a big year offensively after he posted a seven home run season. The Pilots have enjoyed the renovation of Joe Etzel Field with the addition of field turf. They will host Oregon February 21st as the first D1 game between Northwest programs for the 2018 season. A key WCC series will be when defending champion and rival Gonzaga comes to town April 6-8. The Pilots will also host pre-season No. 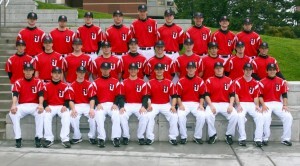 2 ranked Oregon State at Ron Tonkin Field in Hillsboro on April 24th. BBNW Analysis Coach Meggs begins his 9th season with the Huskies earning a regional bid 2 of the last 4 years. In those years the Huskies were above .500 each season: the 2014 season produced the most wins with 41. The Huskies under Meggs have been known for their strong fundamental play. Washington led the PAC 12 in fielding (3rd in the nation), stolen bases allowed, and was 3rd in conference in double plays. Joe DeMers returns to lead the pitching staff with proven durability and an impressive 3.35 era in 99 innings(6th in conference). Chris Micheles and Jordan Jones provided valuable innings as freshmen last year. 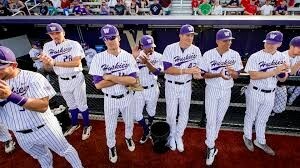 UW was 5th in the league in ERA at 3.92 and 4th in walks allowed. The return to the post-season may hinge on expected offensive improvement. Four Huskies departed to professional baseball: Joey Morgan (Detroit Tigers), Noah Bremer (Texas Rangers), Jack Meggs (Oakland Athletics), and Greg Minier (Chicago White Sox). 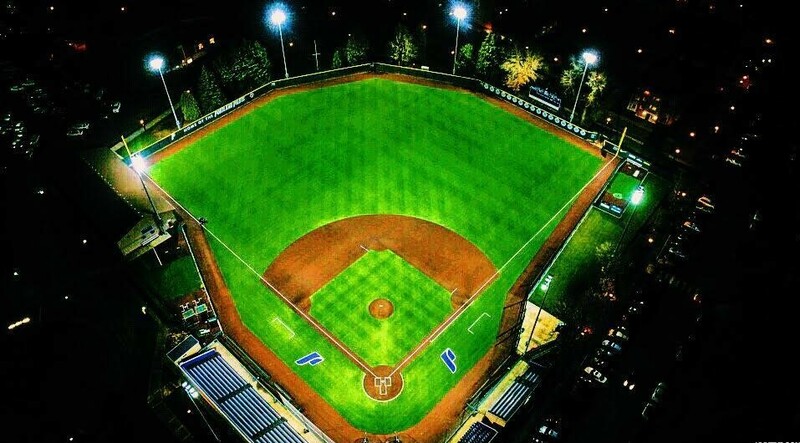 The newly renovated Husky Ballpark is one of the most beautiful settings in all of college baseball. An early home non-league opener is Feb 23rd versus UC Riverside. University of Arizona comes to Seattle for their PAC 12 opener March 16-18. 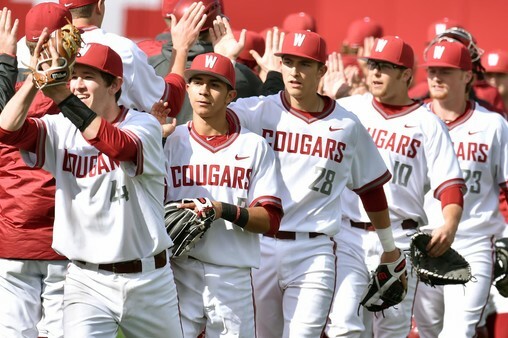 UW hosts the “Apple Cup” series against Washington State on April 27-29. BBNW Analysis In just 2 years on the Palouse, Coach Lees and his staff have turned the roster over with strong recruiting success. 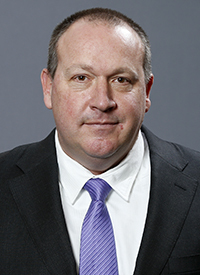 Marty has strong Northwest ties including being part of the coaching staff at Oregon State during the two National Championship titles. He rose to OSU Associate Head Coach from 2010-2012. WSU assistants Dan Spencer, Jim Horner and Kurt Lupinski are all Northwest-bred. WSU returns their top 4 hitters from a year ago. Harrer provides some much needed “pop” coming off a .509 slugging percentage performance. On the pitching side, they return pitchers who started 37 games: Sunitsch was strong out of the bullpen. Their depth in a young pitching staff is expected to make a difference. James Rudkin led the conference in double plays for the 2017 Cougs. The Cougars like the friendly surroundings of Bailey-Brayton Field, producing a 18-10 record at home last season. They lost 3 seniors who were selected in the MLB draft including Damon Jones (Philadelphia Phillies), Shane Matheny (San Francisco Giants), and Colby Nealy (Los Angeles Dodgers). Arizona and Alabama are early season destinations to prepare the Cougars for their home non-league opener versus Sacramento State on March 1st. Two road PAC 12 series’ precede the league opener on March 29 versus Arizona State. A key league series is when OSU comes to Pullman May 4-6.